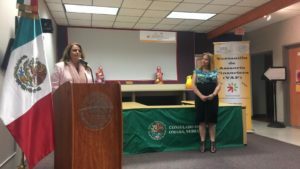 MLCDC inaugurated along with the Mexican Consul, Guadalupe Sanchez Salazar, the Financial Assistance Window (La Ventanilla de Asesoría Financiera) at the Mexican Consulate on Friday 8th 2017. 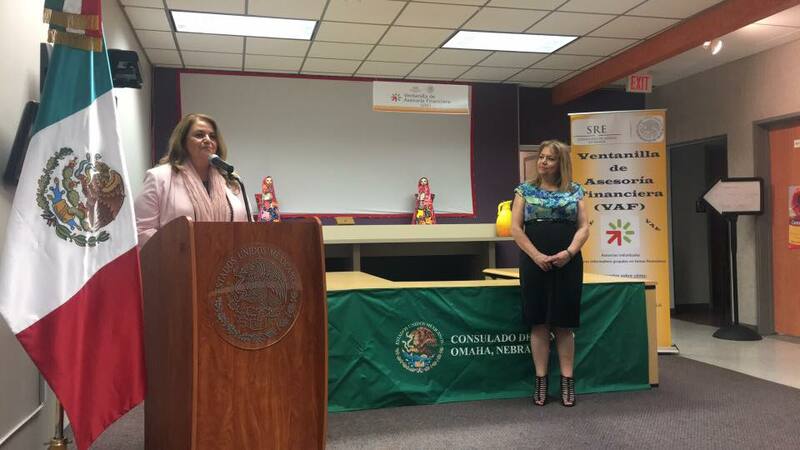 Cindy Gonzalez (2017), from Omaha World Herald, mentioned that “Marta Sonia Londoño Mejía, executive director of the MLCDC, said her organization will help provide daily educational programs on various financial topics, including how to fulfill tax obligations in the U.S. or create a business plan” (Gonzalez, 2017). This is, without doubt, the end of the greatest beginning of all.